There is nothing like a music video to create buzz. With that said, if you weren’t already excited for Logic’s sophomore album, this video will have you itching to get your hands on it. 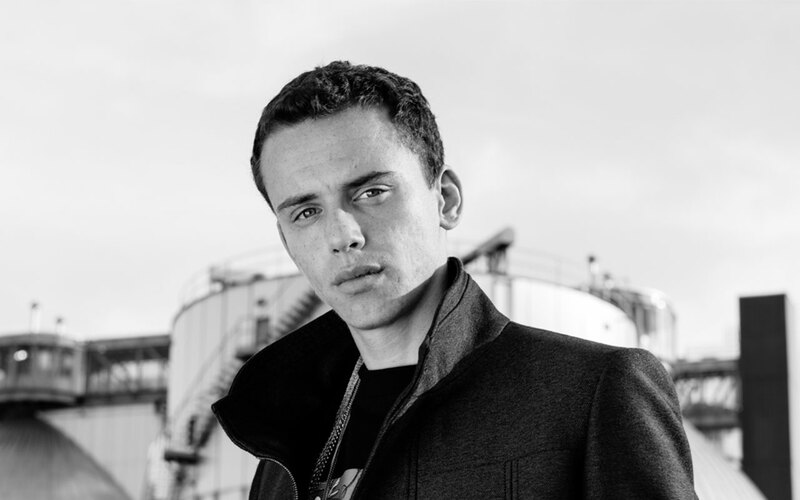 Logic released the official music video for the album’s lead single, “Young Jesus,” Monday. The video, directed by Logic, shows the rapper and his good friend, Big Lenbo—who is also featured on the song—getting into character as kitchen hands, cops and robbers, among other things. This video has everything a Logic fan could want; ’90s vibes, Quentin Tarantino references, and surprise appearances from the rest of the rapper’s crew—including DJ Rhetorik, in-house producer 6ix, and fiancée Jessica Andrea. Check out the video for “Young Jesus” below. Logic’s sophomore album The Incredible True Story drops November 13. Pre-order it on iTunes. Next Travel Tunesday: Hit the Road, Rage.